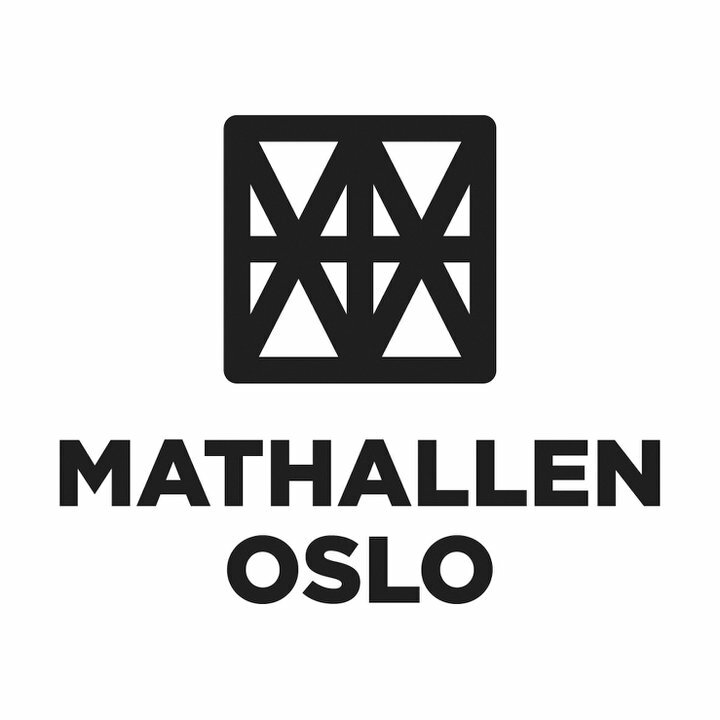 On October 2nd, Oslo Food Hall opens at the Vulkan area downtown Oslo. It contains of 31 specialized food stores and restaurants – something totally new within the Norwegian food market. 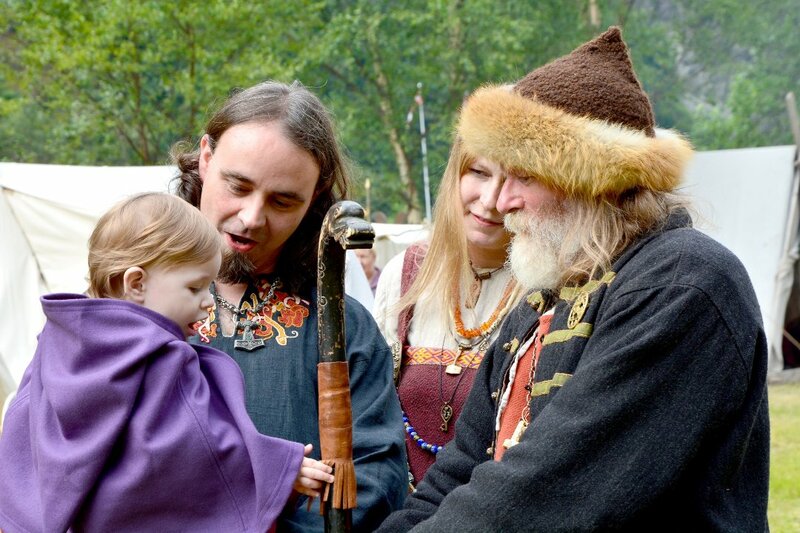 Experiences from our neighboring countries are various. In Copenhagen, one quarter of the stores at the Food Hall had to quit after only one year in business. In Stockholm, the trend is the opposite – you have to wait for several years getting a vacant space. 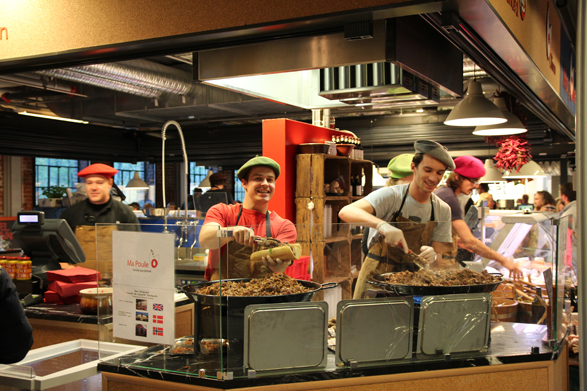 Oslo badly needs its own food hall where people can acquire unique local and international products as well as explore new culinary possibilities and products. In addition, several food festivals will be held at the market. Opening hours: Tuesday/Wednesday: 10 am-7 pm, Thursday/Friday: 10 am-8 pm, Saturday: 10 am-6 pm, Sunday: 12 pm-5 pm. Several of the restaurants and bars will be open until 3 am. Hotel Havana: Delicacy store with homemade products and imported goods. Paella restaurant. Melkerampa: Cheese and dairy products from small scale producers. Delikatysk: Delicious homemade German food. Atelier Asian Tapas: Asian food and groceries. I Kongens Hage: Local quality food like eggs and apple beverages from nearby farms. Smak av Valdres: Local products from the Valdres area, like rakfisk, cheese and spekemat dependent on season. 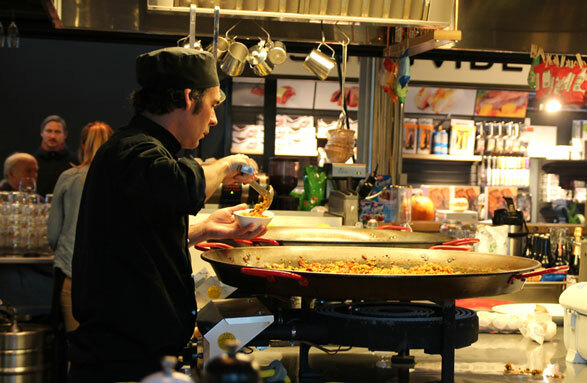 Comer Con Arte: Food like ham, sausages, cheese and oils, and art from Spain. Friends Fair Trade: Large selection of Fair Trade products like coffee, chocolate, jam, pasta and rice. Kulinarisk Akademi: Offers various culinary seminars. Hello Good Pie: Norway’s first specialized Pie Store – breakfast, lunch and dinner pies. Ma Poule: French cuisine serves confit, foie gras, cheese, wine and ham products. Den blinde ku: 25 different cheese variants from The Blind Cow (Award-winning cheese from Norway). Husets: Meat and dairy products based on the ‘love of excellent foods and honest marketing’ vision. Via Italia: Ecological olive oils, meat and farm products from Tuscany. Frøya Sjømat: Delicacies from the Norwegian coast like scallops, prawns/shrimps, oysters, crab and blue mussels. Sous Vide Norge: Kitchen equipment and ‘event cuisine’: Consulting, training and inspiration. Ølakademiet: Gastro pub, microbrewery and bar. Annis Pølsemakeri: Fresh meat, homemade sausages, spekemat and other delicacies. Barramon: Imported spanish wine. Wine bar and tapas. Solberg & Hansen: Coffee and tea house. Barista training courses and a large amount of coffee and tea products. Stange Gårdsprodukter: Poultry and related farm products from the local farm at Stange, Hedmark County. Baker Nikolaisen: Fresh bakery and other delicious pastry products. 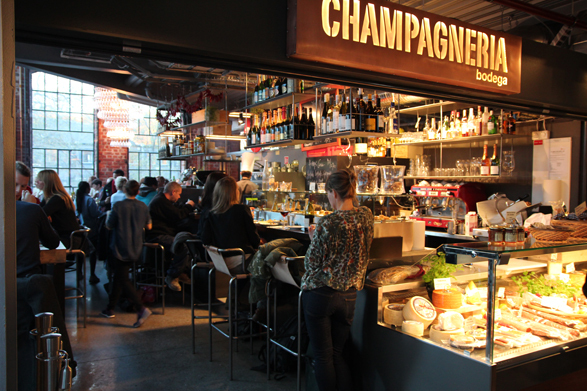 Champagneria Bodega: Wine bar and tapas restaurant who sell high quality ham and cheese products. Vulkan Fisk: Fresh fish, seafood and smoked and dried fish. Seafood, sushi and oyster restaurant. Sultan Frukt og Grønt: Large amount of fresh fruit and vegetables, spices, sauces and oils. Smak av Innlandet: Fresh products from Oppland County. Elk during the season, in addition to potatoes, fresh berries and other delicacies. Grünerløkka Brygghus: Selfmade sausages and beer. Øltorget: Special shop with over 200 different types of beer. Von Porat: Brasserie with seasonal menu and late opening hours. Smelteverket Vulkan: 165 feet long and 16 feet wide restaurant with American ‘soul food’ and traditional Norwegian cuisine.